Relax both your mind and body at the Anabuki River, Japan’s clearest water stream. Please come to the countryside where you can experience nature and a life unchanged from the good old days. Discover Japan: 5 Amazing Farm Stays! With a rich lineup of local experiences, the host and his wife offer a warm and welcoming home where you can reconnect with nature and witness farm life first hand. A must see for those who love ceramics and pottery! This renovated inn is located in the stylish village of Iga. Stay here for full-fledged pottery experiences with self-made kilns, and immerse yourself in the pottery arts. 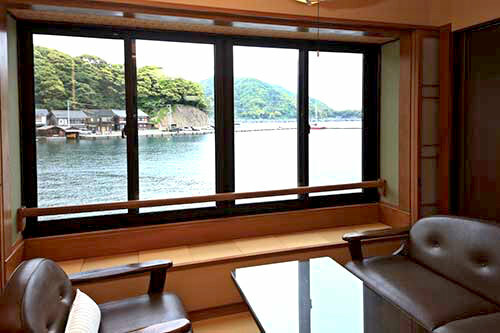 Also known as the "Venice of Japan", stay in beautiful Ine City and hop aboard this incredible house boat. It's a rare opportunity and ideal for adventurous guests! Check out the outstanding scenery and fresh air overlooking the mountains. With local cuisine and unique dishes, staying just for the food is more than worth it! 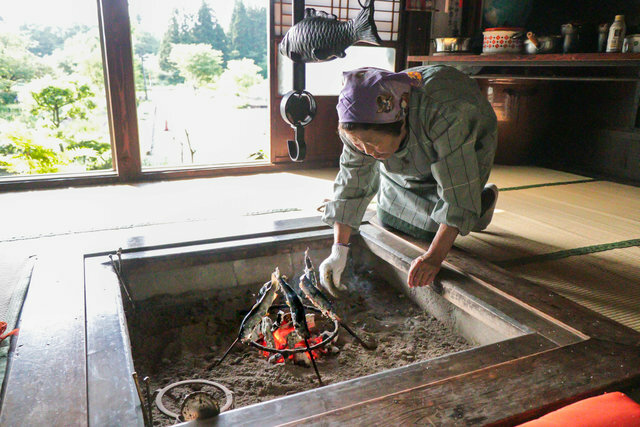 Don't miss the rare opportunity to stay as a guest in a Japanese temple! Featuring the popular senshin training school, learn about Calligraphy, Sutras and Zen meditation while you embark on a journey of personal discovery. With easy access from Nagoya City, check out this cafe gallery hotel with tons of charm! The host's unique tastes have been put into every detail of the accomodation. Art lovers welcome! Check out this stylish, European-inspired inn, welcoming guests from all around the world. Enjoy a Swiss inspired menu with a Japanese charm. 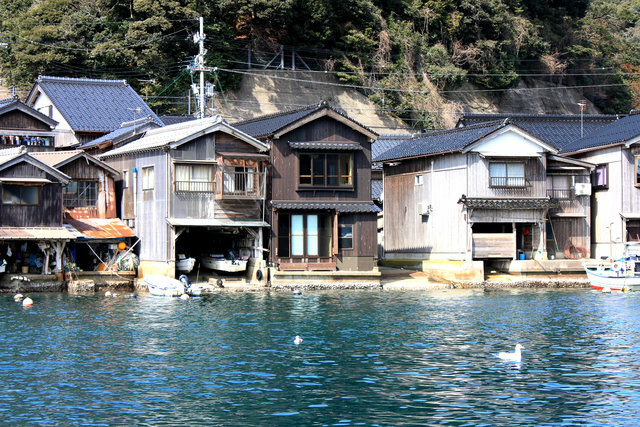 Unforgettable experiences are to be had in Miyagi! Stay at this Japanese school converted into a full time guest house and hotel. Ideal for those looking for unique and rare travel experiences! Ideal for groups or family travelers, this luxury villa features stylish interiors and fine dining. Be sure to check out the nearby wineries as you relax and enjoy the country! Explore the self-sufficient life at this adventure-based guest house. Set among the spectacular nature of the jungle, ride horses on the beach and learn to boil bath water with firewood. Ideal for those with a spirit of adventure! Enjoy exchanging stories with guests from around the world, in this stylish cafe/hotel near the heart of Osaka's famous Namba district. Stay at this renovated soy sauce storehouse turned guest house for a full experience of Japanese country life. It is a must-see for architecture enthusiasts!